10 Things Women LOVE On A Man | Ten Attractive Items To Wear | What Appeals To The Ladies? We know the function of suits – high-standard clothing for business and fancy events. Suit aren’t the most commonly worn outfits for first dates BUT the ladies love them every now and then. They like it when you dress to impress for special occasions like your wedding anniversary. They appreciate that effort. But whenever you wear a suit it’s got to be the right fit. Psychology tells us about the classic “V-shaped” body which is associated with good health and more testosterone. 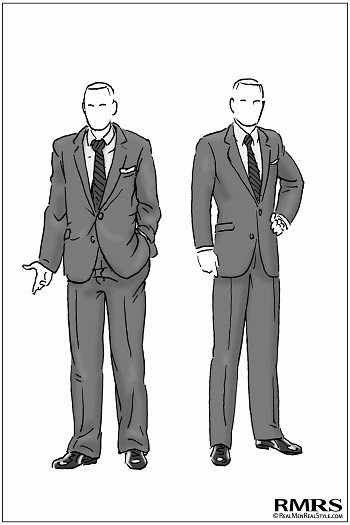 So women are particularly drawn to well-fitting suits because of how masculine they make a guy look. Trimmed waist, bigger shoulders and hands – these are the factors that command attention. Any man can put on a suit. But a guy who doesn’t allow the suit to overpower or make him feel uncomfortable is the one who stands out from the rest. He’s the one seen by women and the rest of society as powerful and successful. And the second obvious reason – women like men who pay attention to details. So if you have an effortless timepiece on your wrist – it catches their eyes. It makes a great conversation starter with a woman you approach. The best men’s watches incorporate a timeless face and minimalist design. 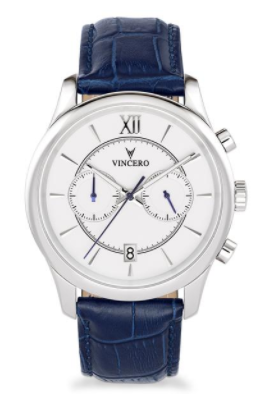 Those watches are a specialty of Vincero. This is a company that continues to release great products with unique styles. These watches are some of the best ways to sharpen your look. A nice scent is often the #1 factor for women in choosing a potential partner. Researchers in Europe have published a study in the Personality and Individual Differencesjournal about men’s and women’s “mate selection” factors. It shows women rate olfactory (smell) cues as more important than visual cues. So don’t underestimate women’s sense of smell… it’s pretty sensitive. Your goal now should be getting the right product that will give you the best scent. Since everybody’s different – it depends on your body chemistry. You may have to try a number of samples before you find one that truly works. 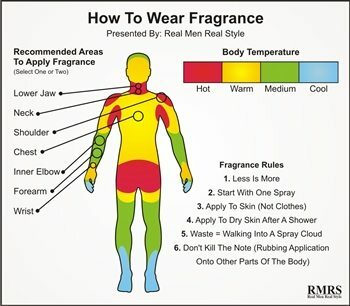 Here’s an article you can read to learn about the different fragrances for men. Pink has an appeal that goes beyond these socially constructed views on masculinity. 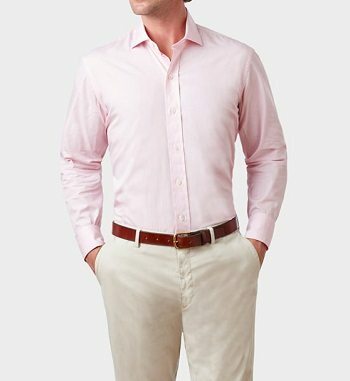 There’s a lot of confidence it takes for a guy to wear pink (specifically pastel pink and not bright pink). Women like that kind of boldness. Pink is also associated with positive emotions. French researchers at the University of Poitiers made a study about the color pink in 2014. The findings showed that those wearing pink appear happier than they are. Somehow pink (along with green and white) accentuates happy faces and downplays not-so-happy ones. And we know the ladies respond well to good vibes and energy. The best of both worlds: boxer briefs combine the shape of boxers with the close-fitting feel of briefs. They’re not prone to chafing. They don’t leave your manhood hanging down. You can wear them comfortably at the gym or whenever you go for a run. A Men’s Health study shows 58% of women prefer their man in boxer briefs to the other underwear types. But why they love them? They’re like lean mini-shorts that flatter the lower torso. They fit you just right and neither look too loose nor too tight. Women swooned over Mark Wahlberg as he wore them proudly for ads during the ‘90s – and the rest is history. Jeans are timeless clothing items. 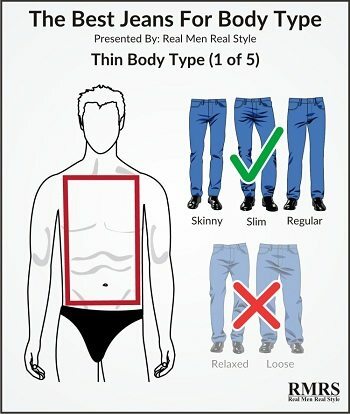 Any guy regardless of age or body type needs a good pair of jeans in his closet. But let’s not forget why they’re so loved. Denim jeans have always been a part of American pop culture. Just look at the iconic cowboy characters that dominated Western films. Or those bad boys like Jim Stark in Rebel Without A Cause (played by James Dean). Or Bruce Springsteen’s blue-collar persona throughout the ‘80s. Women loved men in jeans back then – and it appears they always will. Those men in Hollywood may look amazing in jeans but the real world isn’t as glamorous. Jeans that perfectly fit aren’t so easy to find. There are many brands and cuts and types – so you’ll need some trial and error before you end up buying the right pair. The trick is to go 1 size down or try a different fit. Avoid baggy or carpenter jeans altogether. They say the eyes are windows to the soul. So that makes shoes the windows to your style. You always want a good pair to show that you pay attention to the small details in style. Based on your shoes, women can interpret a number of things about you before you start talking. Flimsy shoes make you look cheap. Worn out shoes make it seem like you don’t take care of yourself. 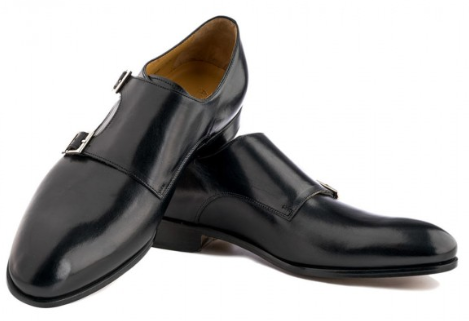 But stylish ones – Oxfords, Monk Straps, Italian moccasins etc. – show you’ve got good taste. These are the kinds worth investing in. Women love them because leather indicates wealth and status. Remember that the type of leather also plays a part. In general suede goes well with social settings while calfskin suits slightly dressier events. These are some basics to follow if you want to bring up your style game. Cashmere is a light-weight kind of wool that offers great insulation. Compared to regular sheep wool it makes a sweater more functional and fashionable. It adds a lot of softness to your style and women love to touch it. They love guys with a warmer, “sensitive” side that contrasts with their manliness. The same Men’s Health that showed women’s preference for boxer briefs also had a survey on textures of clothing. 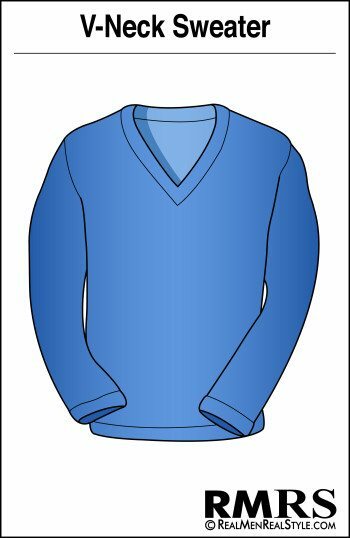 The results show that men who wear cashmere sweaters attract more women than other types such as leather, silk and normal wool. So even though cashmere costs more (as Kashmir goat hair is limited in supply) you should consider its long-term benefits. You’ll want a cashmere sweater ready for those winter months and cold rainy days. It will come in handy when you want to get close to a woman. You can use it to make her feel safe and warm. The more she touches, the more she’ll like being around you. One thing that gives V-necks an edge over crew neck outfits is the power of the V shape. It’s more versatile – you can wear plain white V-neck and it doesn’t resemble an undershirt. The shape also makes your cheekbones appear wider than your jawline. That gives athletic guys an even stronger appeal. Women are drawn to clothes that strike the right balance between casual and dressed up – which V-necks do effortlessly. Bright-colored V-neck shirts can be worn for the summer while V-neck sweaters work for spring/autumn in different colors or patterns. The V design is a safe bet for most occasions. But be careful to avoid V-necks that go too low and overexpose the chest. These do “too much” and may turn women off. This last item requires no shopping or rummaging in your closet. It has everything to do with your face – especially your mouth. There’s an article published in 2013 in the journal Cognition & Emotion that proves how effective smiling is. Research shows smiling is the simplest and cheapest way to make one more attractive. Smilers are judged as having better health, openness and trustworthiness than non-smilers. It doesn’t matter whether they really feel happy. 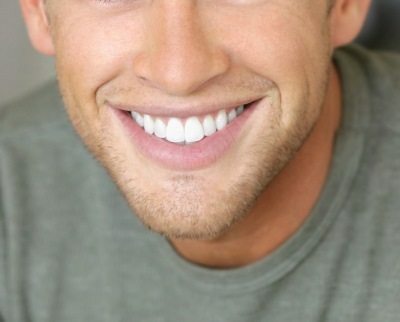 Women are more likely to be interested in guys who approach them with a smile.